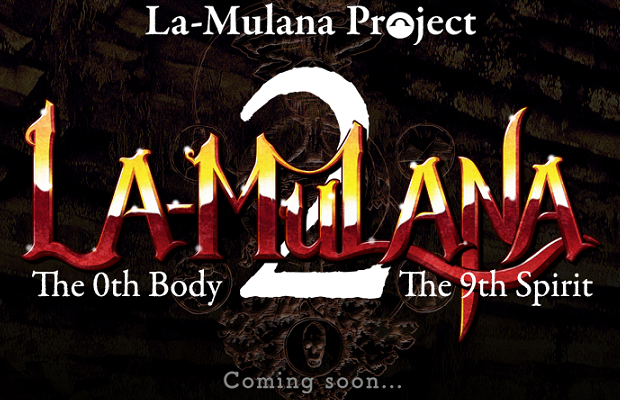 A sequel to the absurdly difficult indie title La-Mulana is scheduled to release sometime in 2014, according to information from this year’s Tokyo Game Show. La-Mulana 2 will throw the daughter of Lemeza into a much different Nordic world, but the core gameplay looks very similar. La- Mulana originally launched as a Japanese PC title back in 2005, with remakes hitting the Wii and Steam in 2012. Inspired by the likes of Castlevania and Metroid, players must explore the depths of a vast tomb, all while managing a very strict save system.